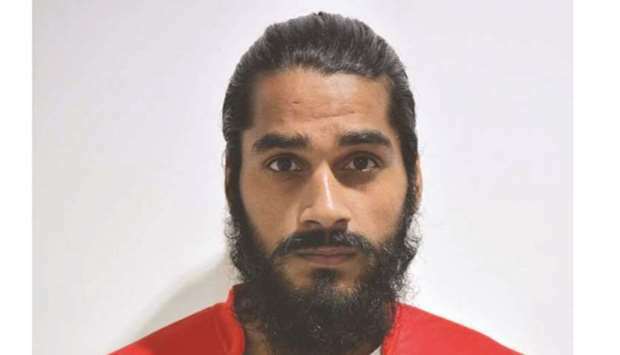 India’s national team defender Sandesh Jhingan has been offered a contract by QNB Stars League side Al Gharafa, according to a report. Qatari sports news channel Al Kass says seven-time QSL champions Gharafa are interested in signing Jhingan, who was the stand out player for India during the Asian Cup tournament in UAE. The 25-year-old centre back plays in the Indian Super League for Kerala Blasters. Jhingan put in a brilliant show in India’s final match against Bahrain in the Asian Cup. But an extra time penalty crashed Men in Blue’s qualification hopes for the Round of 16. If Jhingan does end up making the move to Qatar, he will play alongside the likes of former Dutch midfielder Wesley Sneijder and Slovakian international Vladimir Weiss. Gharafa already in their roster have filled four foreign player quota with Sneijder, Weiss, Portuguese player Diogo Amado and Mehdi Taremi from Iran.